podcast episode on an interesting topic relevant to modern Christians. Pastor Danny straight to your email inbox, for FREE! DFEA strives to be a conduit for God: a tool He uses to channel people, resources, prayers, and most importantly, the Gospel, to places they are needed. In line with our core philosophy of Conduitology, DFEA channels many of its resources into partnering with and supporting other worthy ministries. You can find the complete list of outside ministries we support on our Partners page. Founded in 2004, DFEA has been fully dedicated to evangelism and missions since day one. In it's 14 years of activity, DFEA has helped take the Gospel to 19 different nations and over 20 distinct people groups. Through our own ministries and those we partner with and support, DFEA has impacted over 50 thousand lives for Christ... and we're just getting started! DFEA's direct ministries include preaching & missionary service, both in the US and abroad, free daily email devotions, free weekly podcast episodes, three books, and multiple sermon series. DFEA embraces service & preaching opportunities in our local community of Austin, TX, elsewhere in the United States, and all over the world. We have a particular passion for reaching Unengaged, Unreached People Groups (UUPGs) with the Gospel, discipling them, and helping them plant and maintain churches. Every weekday morning we deliver a high-quality digital devotional from Pastor Danny straight to your email inbox, for FREE! To receive these, just sign up for our email list! Don't worry. We won't sell your info. Every Saturday we publish a fully-produced, commute-sized (20-40 minute) podcast episode on an interesting topic relevant to modern Christians. You can subscribe to our podcast on Apple Podcasts or Stitcher, or stream them online here. Pastor Danny has written three books, all of which are available for order in our shop. Our shop also features numerous past sermon series from Pastor Danny, all of which are available for digital download in both video and audio-only formats. Danny is a preacher of the Gospel with the heart of an evangelist and the mind of a scholar. Your people will be greatly encouraged, blessed, and challenged by his wonderful ministry. If you would like to partner with DFEA in our efforts to spread the Gospel, both at home and abroad, there are several things you can do, ranging from small to large. Everyone needs encouragement! 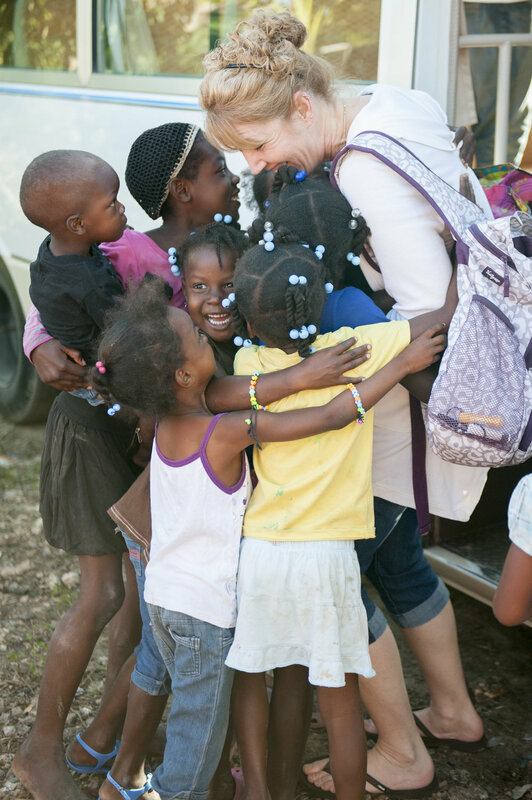 Spread Christ's love and the Gospel while helping get the word out about DFEA! Share Danny's Daily Devotions and REvangelical with your friends! We are constantly involved in service projects and evangelism both at home and abroad. If you'd like to be made aware of opportunities to serve with us, just let us know via our contact page! Help us keep Danny's Daily Devotions and REvangelical available to the public for FREE, and to expand our missionary endeavors and our contributions to our partner ministries.